Apple started rolling out watchOS 5.1 on Tuesday, but it has now pulled the update after reports of bricked device. According to 9to5Mac, several of its readers and one of its reporters have experienced the issue. Affected devices remain stuck at the Apple logo loading screen. There’s no known way of solving the issue other than contacting Apple. Apple Watches are one of the more severe Apple devices to brick since there’s no way to plug one into a PC or Mac to restore it. A few of MacRumors‘ readers are claiming that Apple is shipping out replacement watches to affected users, so there may not be a way to solve the problem at all. 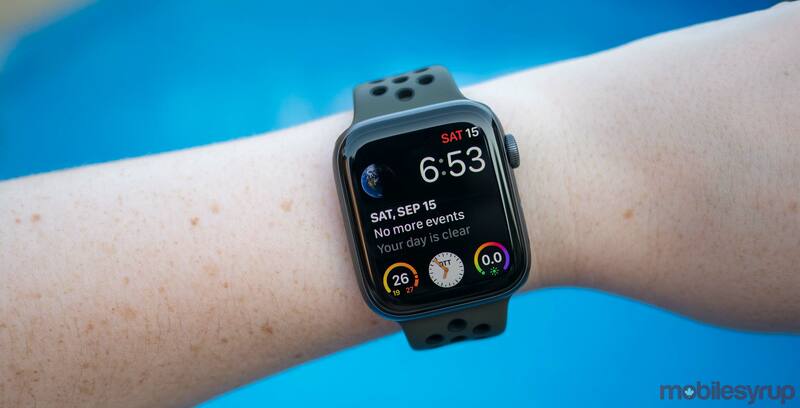 The newly released Apple Watch Series 4 seems to be the primary device that’s affected by this glitch, according to The Verge. The update brings 70 new emoji, Group FaceTime audio and a new colour watch face option to Apple’s wearables lineup. If you’ve been able to download the update, don’t install it, wait until Apple releases a new version and install that instead.